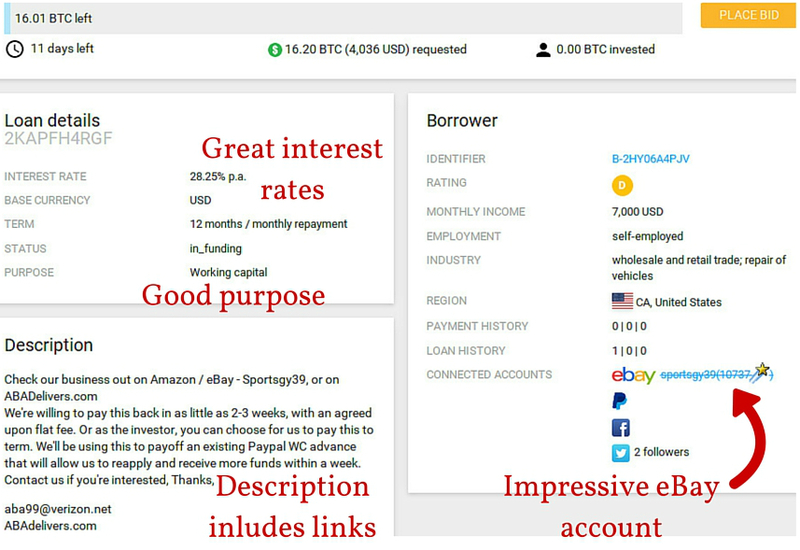 Welcome to part three of my p2p bitcoin lending adventure. In this part I will update you on some of my previous investments as well as clue you in on how I spent this month’s €100. Before we have a detailed look at my portfolio let’s re-cap on the investment strategy I am following. This should allow you to understand the motivation behind my investments more clearly, and might give you some ideas for your own investment strategy. Medium-to-high credit risk investment portfolio. Meaning B to E ratings. For a more detailed approach, please check out part 2. I should add, that some of my investments might only fit a majority of these criteria and not all. As you can see I have fallen a little short of the €100 this month. This is mainly because two loans I lent to were not fully funded, and my investments were returned back to me. I will keep looking for suitable alternative loan listings in the coming days to spend my remaining bitcoins. As you can see I have invested in 10 loans so far with an expected internal rate of return of 17.66% and 13.05% for my bitcoin and dollar denominated loans respectively. I am not sure what my actual IRR will be but I’m intrigued to see what it turns out as, especially after one or two almost inevitable defaults. For my next round of investments, I will keep in mind to favour dollar denominated loans, as my portfolio is a little bitcoin heavy at the moment. From the screenshot given above, you will also be able to see that a number of my loans have not been funded yet. 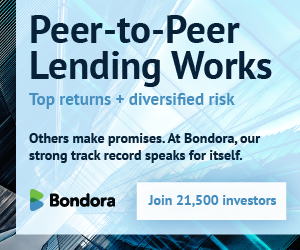 This is because, as with most p2p lending platforms I am aware of, loan requests on Bitbond are active for a predetermined period, giving investors time to acknowledge and invest in them. 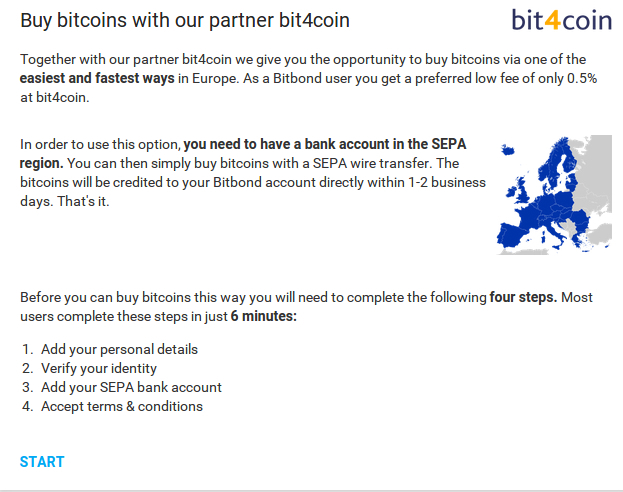 In Bitbond’s case, the period is 14 days. Under the Outstanding Principal column you can see the value of the loan that was funded. In this case, the loan was 5 bitcoin (btc). At today’s prices, this converts to around $1670. The Total Payment column indicates my investment in the loan. In this case it was 0.15 btc which was around €35 or $38 at the time of investment. 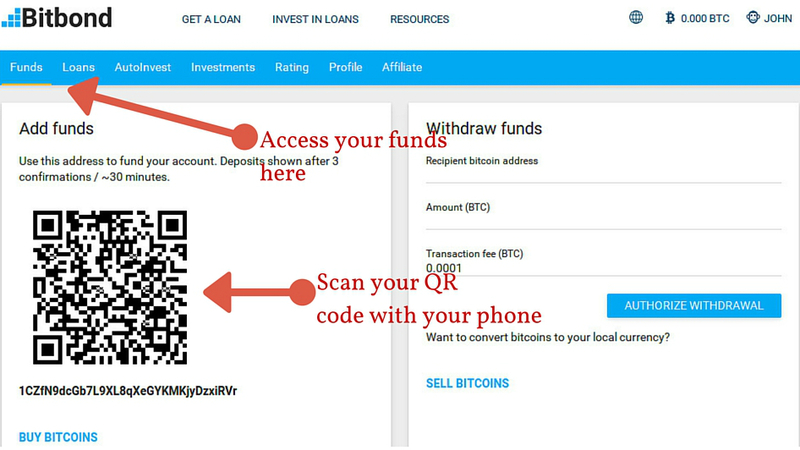 Adding the Interest Payment to the Principal Payment gives us my total repayment which is 0.16 btc. By today’s prices, this would convert to €48 or $53 giving me 37% return on investment. This highlights the great opportunities and risk associated with bitcoin investments. The earnings can potentially be huge, but the borrowers ability to repay may be compromised. That being said, the risks of bitcoin denominated loans are clear from the outset and I trust borrowers to inform themselves prior to taking out a sizeable amount of money. I am looking forward to seeing how my bitcoin denominated loans play out. I will update again next month with a summary of my new investments. Please let me know in the comments below what you think of this series, and ask me any questions I might have failed to answer so far.